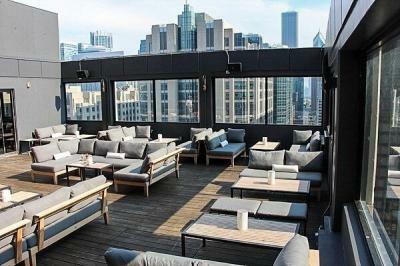 CHICAGO—They say the devil is in the details. In design, it is as much about the creative vision as it is about the parts that make up the whole. Both play starring roles in a design project’s successful outcome. 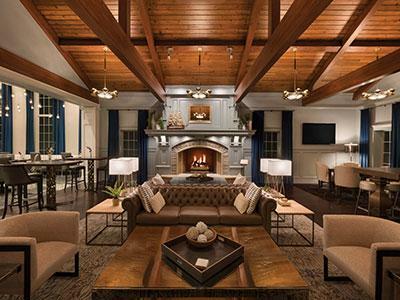 ROCKVILLE, MD—Choice Hotels International Inc. has signed an agreement with Cloud Nine Hospitality LLC to develop a Cambria hotel in Austin, TX. The four-story, 134-room Cambria property will be located at the corner of E. Ben White Blvd. 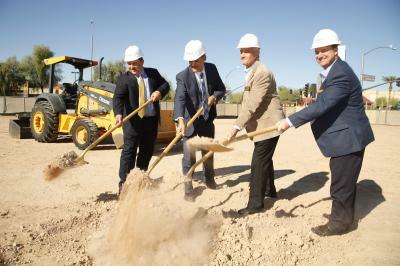 and E. Riverside Dr.
PHOENIX—Cambria Hotels & Suites held a groundbreaking celebration today, kicking off construction of the new Cambria at Chandler Viridian, a 25-acre mixed-use development in Chandler, AZ. WESTFIELD, IN—Choice Hotels International, Inc. recently broke ground on a new Cambria Hotel & Suites property. 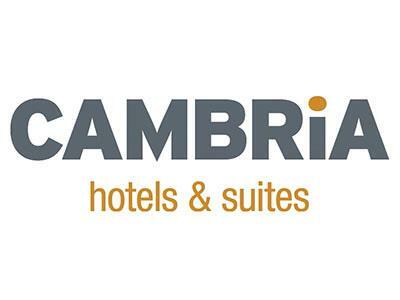 ROCKVILLE, MD—Choice Hotels International, Inc. has signed an agreement with franchise partner Nevada Coal and Grain LLC, led by Matthew Gillio and Don Fuller, to develop a new Cambria Hotel & Suites in Orlando, FL. SOUTHLAKE, TX—Choice Hotels International, Inc., Fillmore Capital Partners and developer Fillmore Hospitality have broke ground for the Cambria Southlake DFW North and the grand opening of Kimball Park, the mixed-use development in which the hotel is located.